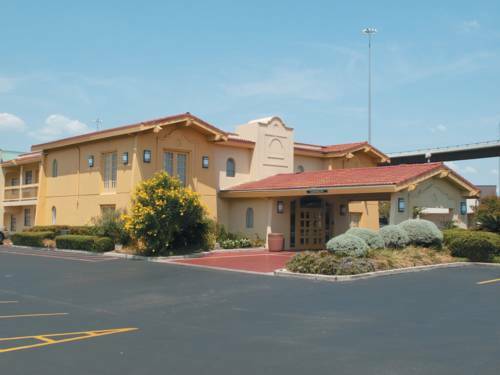 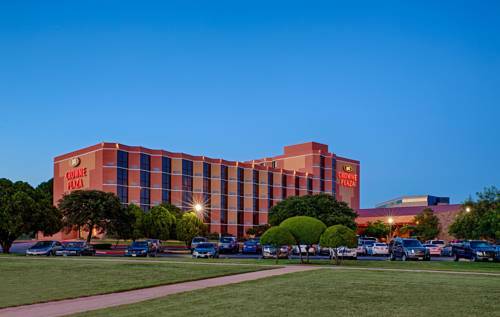 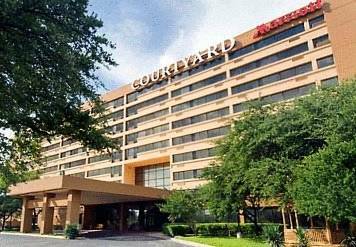 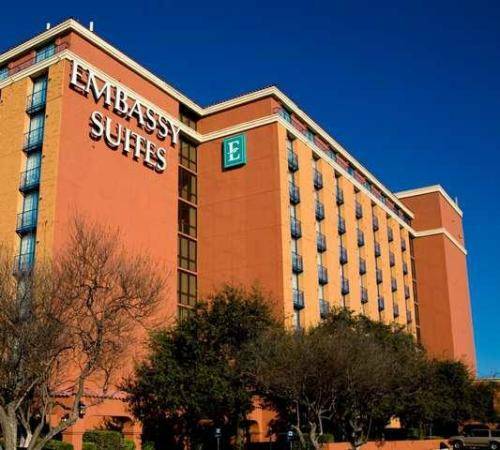 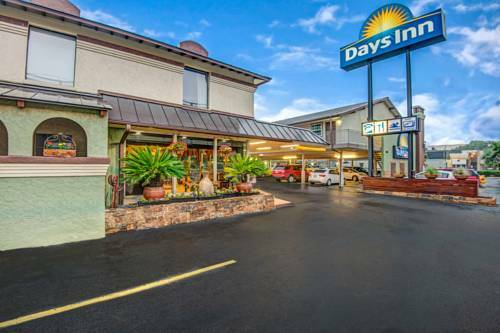 Whilst the weather is pleasant it's an outstanding idea to stop at all the close by attractions in the vicinity of Residence Inn Austin-University Area. 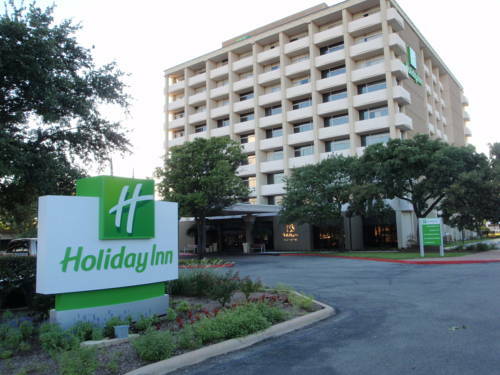 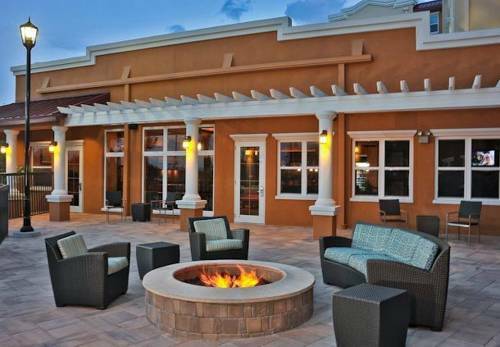 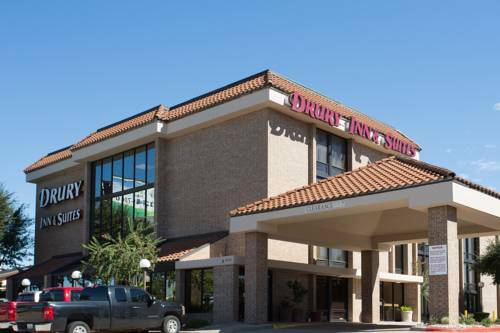 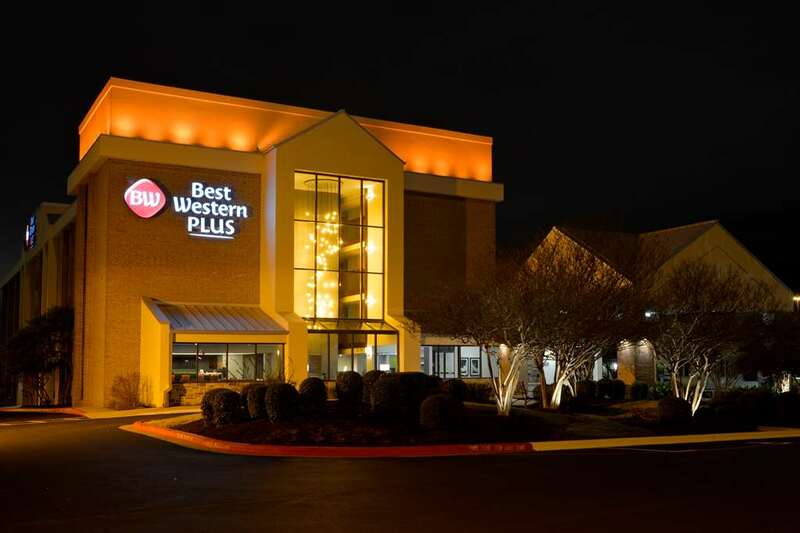 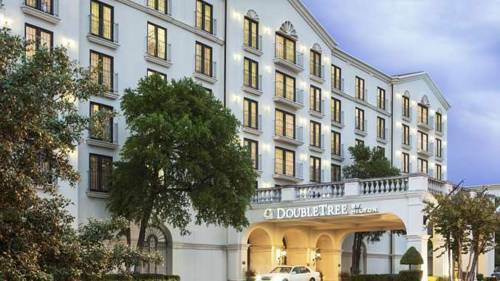 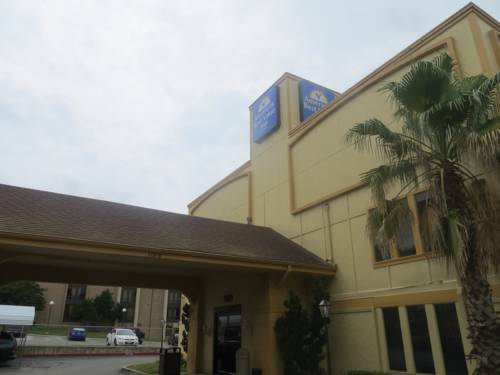 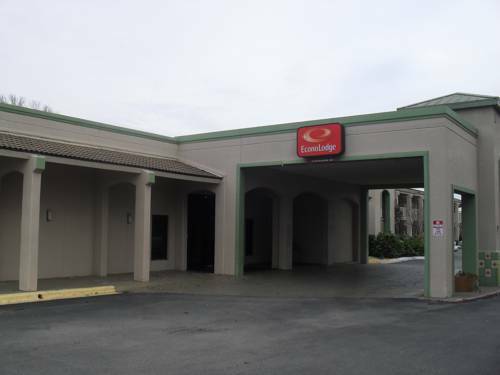 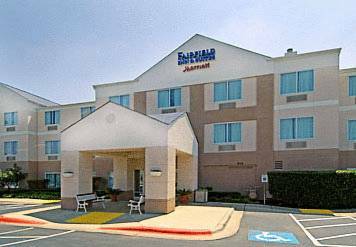 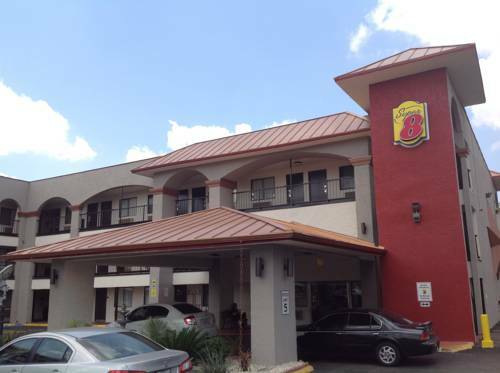 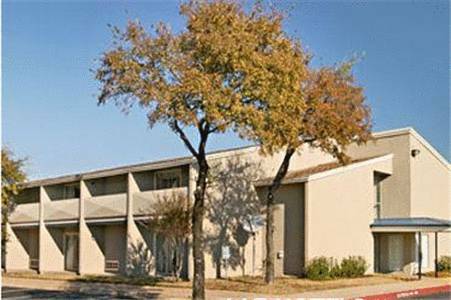 These are some other hotels near Residence Inn Austin-University Area, Austin. 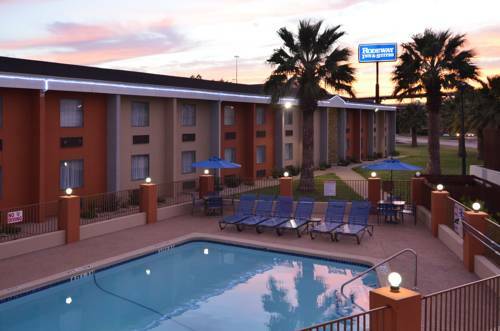 These outdoors activities are available near Residence Inn Austin-University Area.